Review: When it comes to a screenplay that is written by the one and only Aaron Sorkin, you’re going to get extremely well written and extremely engaging dialogue. 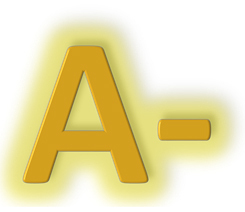 In addition, the characters on screen will be talking in a fast pace that keeps you completely focused on the words that they are saying, whilst moving the plot forward in a timely manner. With Sorkin he can take almost any aspect such as the inner workings of baseball, or the lives behind the founders of Apple and Facebook and turn them into extremely entertaining, very character driven pieces that yield exceptional performances. Except this time, having for so long been the master of the screenplay, he makes his first venture in the world of directing. His debut feature tells the story of Molly Bloom, a budding young athlete in her early life with dreams of going professional. This was until a horrendous incident ruined those dreams for good. Seeking a new venture, she finds herself working as for want of a better word, a secretary for a man who runs poker games. After acquiring the experience and developing the skills, she becomes extremely good at this, to the point where she decides to set up her own business running extremely high stakes poker games for some A list celebrities. However it isn’t long before she finds herself dealing with some much more scary sort of clientele that soon lands her in some hot water. Sorkin chooses to tell Molly’s story by focusing on her fraught meetings with her lawyer (Idris Elba) and then flashes back to her past and how she went from an athlete with shattered dreams to running high stakes poker games for some truly A list clients. Among these clients include some very high calibre Hollywood actors, though the real identities of these people have been deliberately obscured. 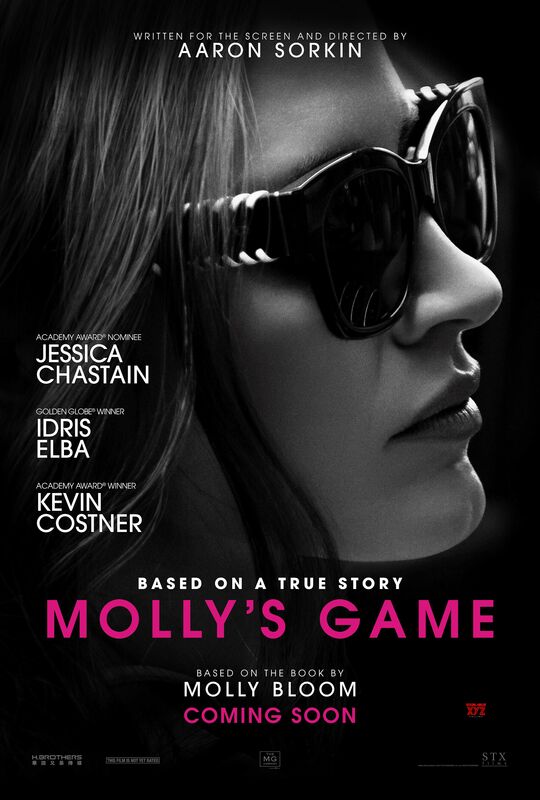 The script is filled with Sorkin’s familiar sort of very fast paced dialogue, with extremely watchable characters who definitely have a story to tell, and in the case of Molly Bloom, hers is certainly one that will have your interest in from the word go. As she so often is Chastain is fantastic in this role that has already bagged her a few award nominations. She displays dogged determination to succeed in spite of some people giving her some rough treatment, whilst crucially giving the character strong emotional weight when she’s tussling and arguing with her lawyer, and even more so when the effects of her glamourous lifestyle really begin to take their toll on her. Elba, as said lawyer is also excellent as he tries his best to determine the best course of action for Molly to take in this precarious situation. Sorkin is undeniably a master when it comes to screenwriting, as a director he shows himself to be equally adept combining his signature dialogue and making the film cohesive and structurally on point. The weaving together of two timelines can lead to a messy outcome, but thankfully the film doesn’t collapse and fall apart like a poker player might if they had a terrible hand. Even if you have no clue whatsoever when it comes to poker, the story is told in such a way that keeps you engaged and interested in this woman and her truly fascinating story from the depth of despair to a remarkable rise to riches, and back again. 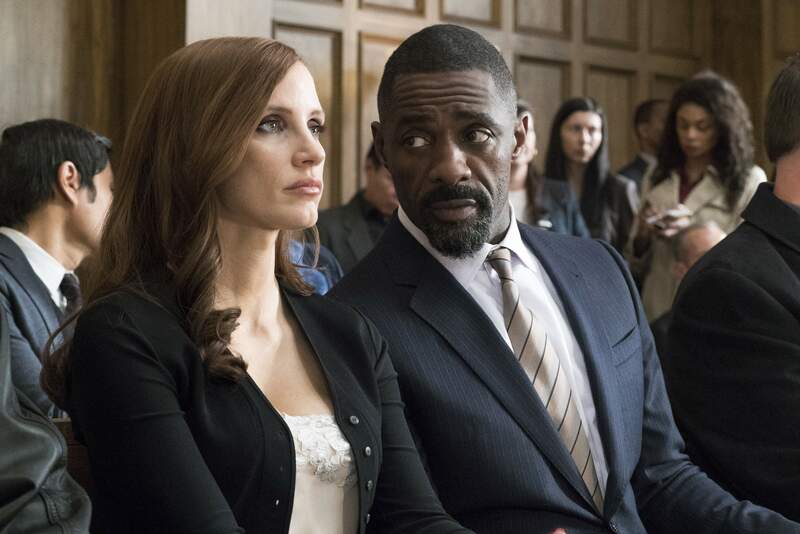 Anchored by an electric performance from Chastain, with superb work from Elba, Molly’s Game ensures that Sorkin’s directorial debut has plenty of aces up its sleeve.